Today's Guardian is reporting that rents in England and Wales have risen to a record £705 per month with the sharpest rises in the South East. This is a sign of the chronic housing shortages and policy failure. It will have a detrimental effect on households at risk of eviction because of the government's controversial cuts to housing benefits (HB) and Local Housing Allowance (LHA). 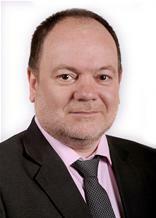 It will also be critically damaging for first time buyers trying to save a deposit and get onto the property ladder. 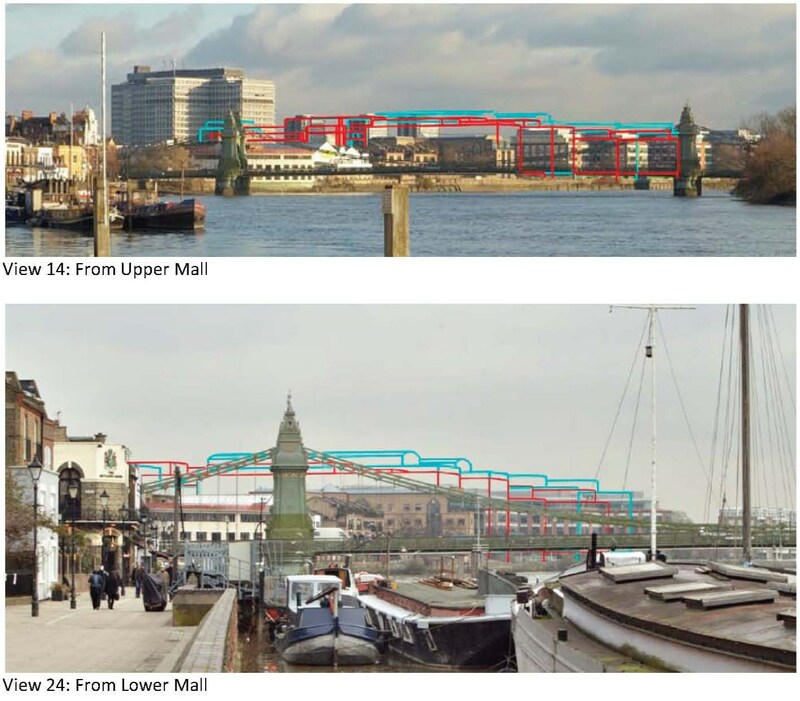 It's useful to consider how Hammersmith and Fulham's Conservative Administration approaches the housing issue as its leading councillors have been the key influence on the current government's housing policies. This time last year Shelter forecast that 134,000 UK households could find themselves evicted or forced out because of the government's approach to HB/LHA. 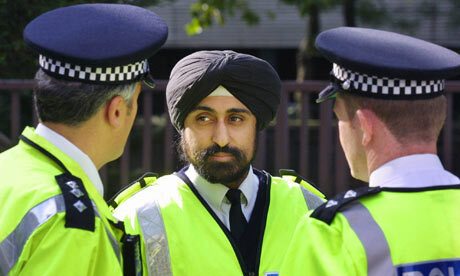 Local councils, such as my own, were tasked with dealing with the fall-out. It quickly became apparent that they intended to shun their legal responsibilities. To start, they turned a deaf ear to the many experts and charities that had begun to demonstrate what is likely to happen, they failed to carry out any comprehensive assessment of the issue for themselves and eventually attacked those that had. All shocking stuff when you consider that there are 25,000 local households that will be adversely affected in some way. 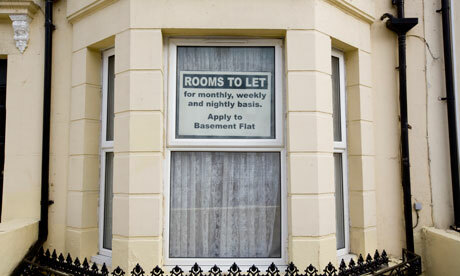 Today's rent figures will exaggerate the problems they face and add to their chances of eviction. Meanwhile, our Council's failure to enforce its obligation for new schemes to have sufficient affordable, decent accommodation to buy and rent is also compounding this problem at a local level. Indeed, not only does it bow to the wishes of private property speculators but H&F Conservatives have also successfully ensured that their pet housing associations, such as Notting Hill Housing Group, equally fail in these duties - even when they have an opportunity to do the right thing. Statistics currently demonstrate that the average person in their early twenties, will not be able to get onto the property ladder until they're in their early fifties. Meanwhile, literally hundreds of thousands of UK families who are bringing up their children in miserable housing conditions are just beginning to discover that this government has slimmed their chances of getting a decent affordable home and cut their rights as future tenants. The next Labour government will inherit a housing emergency. One that will have a massive effect on our economy and social cohesion. Today's news underlines the importance of having a government and local councils that understands these problems and come forward with policy platforms able to take us in a different, better direction. 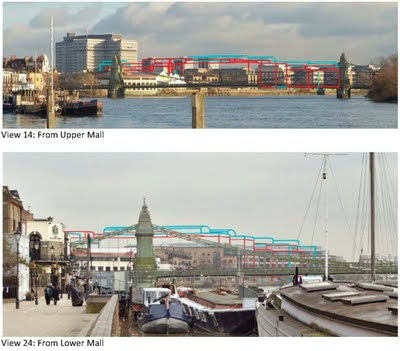 I have been sent this website from a new residents’ group in the Borough that is campaigning for a more reasonable approach to developing Hammersmith Embankment. Save Our Riverfront (SOR) is another non-party political campaign which appears to be following in the footsteps of Save Our Skyline (SOS). 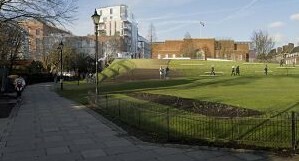 The St. George subsidiary of Berkeley Homes purchased the Hammersmith Embankment site (which they have re-christened "Fulham Reach") last year and hopes to get planning permission for almost 750 properties. Those would be built up to 9 storeys high on one of the most sensitive sites in Hammersmith. You can read a full report about that here. Feel free to click on the attached poster, print it out and put it in your window if you're concerned about St. George's plans. 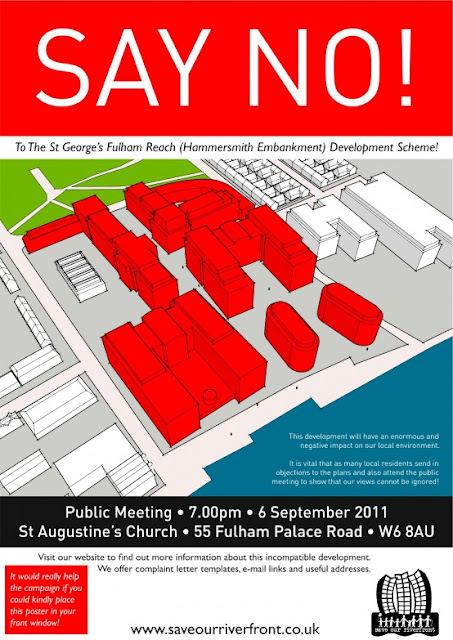 Save Our Riverfront have arranged a public meeting at 7.00pm on Tuesday, 6th September 2011. It will be held at St. Augustine’s Church, 55 Fulham Palace Road. They are asking H&F Council to say no to this enormous scheme. I expect the meeting to be packed out and wish SOR luck in their aim of encouraging our Council to see sense. Planning officers are currently writing up their recommendations in preparation for a report on the site which will be considered at the Planning Application’s Committee (PAC) on Wednesday, 14th September. Therefore residents wanting to influence the planning process should send their comments and objections in by either clicking here or email letters directly to the planning officer here and quote reference 2011/00407/COMB. The planning recomendations will be published here on Monday, 5th September. The PAC is a public meeting and I urge residents to attend. The details of where and exactly when can be found here.